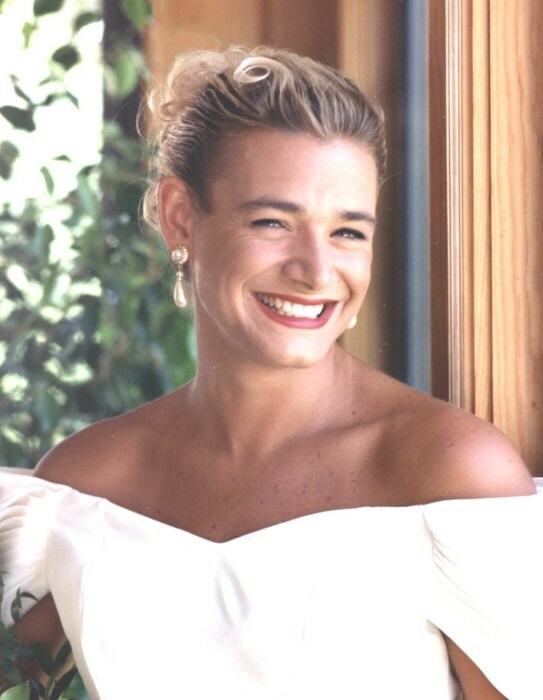 Rebecca Ann Lombardi, Born September 15, 1968, entered into eternal rest in Sebring, Florida on April 6, 2019 after a brief illness. 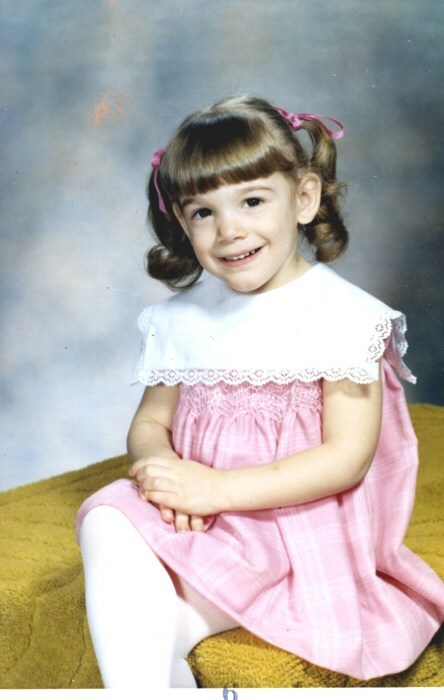 Rebecca was the cherished daughter of Joseph Lombardi, Jr. of North Providence and the late Cynthia Ann (Fortin) Lombardi. Rebecca is survived by her beloved daughter, Emily Ann Lombardi of Sebring, FL; brothers, Douglas Lombardi and his wife Charlene and Christopher Lombardi; her loving sister and best friend, Rachel Lombardi; nieces, Kristina and Kara Males; and nephew, Nicholas Males. She is also survived by her aunts, uncle, cousins and many loving friends. She was the sister of the late Joseph Lombardi, III. Rebecca was a clinical social worker for the State of Florida. She was an honors graduate of the University of Pennsylvania, earning her master’s degree of social work. Also graduating Vassar College with honors, where she double majored in political science and women’s studies. While attending Vassar she played basketball, lacrosse and rugby. Rebecca was a graduate of St. Raphael Academy, where she lettered for the State Championship Girls Basketball Team. Her love for sports started with being the first female to play on an all male basketball team while attending Birchwood Middle School. She was also a motorcycle enthusiast, who enjoyed riding her custom made Harley Davidson. Rebecca’s love and devotion for Emily was her greatest passion. She held dear the incredible bond she shared with her father while traveling through Europe and enjoying all of life’s great adventures especially quality time with family and friends on the beach. Being an avid reader her thirst for knowledge was never quenched. Rebecca had a smile that could light up a room and her laughter was infectious. It will be forever missed. Rest well Rebecca within the grace and peace of the Lord. Her funeral will be held Tuesday, April 16, 2019 at 10 a.m. from the MACERONI FUNERAL HOME, 1381 Smith St., North Providence followed by a Mass of Christian Burial at 11 a.m. in St. Anthony Church, 1413 Mineral Spring Ave., North Providence. Burial will follow in St. Ann Cemetery, Cranston. Visiting hours will be held on Monday from 5-8 p.m. In lieu of flowers, donations in Rebecca’s memory may be made to: St. Anthony Church, 5 Gibbs St., North Providence, RI 02904.